Zagato's cars advanced designs are synonymous with light weight and excellent aerodynamics. Ugo Zagato was born in June of 1890. When he was old enough, he began working for Varesina which was located in Germany at the time. His career later led him into the evolving aircraft industry for a period of time. He later opened his own coachbuilding company in 1919. The company was located in Milan and specialized in light-weight metal construction; much of the techniques had been learned while working in the aircraft industry. The company quickly grew a reputation for creating aerodynamic, lightweight, competitive sporty automobiles. Alfa Romeo realized their potential and tasked Zagato to outfit their automobiles, such as the Alfa Romeo 6C1500 and 6C1750 race cars. The first Alfa Romeo bodied by Zagato was the Alfa Romeo G1 in 1921. The relationship between Alfa Romeo and Zagato continued through the mid 1930's with most of Zagato's work being provided by Alfa Romeo. Other work was done for Italian marquees such as Lancia and Fiat and later, by Ferrari. In 1922, Zagato bodied the Fiat 501. During World War II, Zagato's facilities were destroyed. After the war, the facilities were reconstructed, this time located north of Milan. The relationship with Alfa Romeo continued. 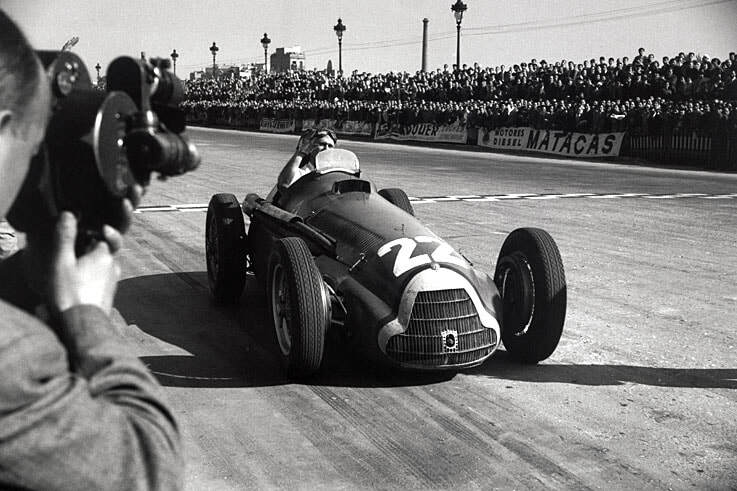 In 1951 a Zagato bodied Alfa Romeo 159 captured the Grand Prix World Championship. Ugo Zagato's two sons, Gianni and Elio, began working for the company during the 1950's. When Ugo died in 1968, they took over the business and a new factory was constructed. During the close of the 1960's and into the 1970's, the Zagato factory began focusing on two areas of business, Zagato Car srl and Zagato Design srl. Zagato Car srl concentrated on the production of automobiles while the Zagato Design srl focused on product and industry design including electric andarmoured vehicles. 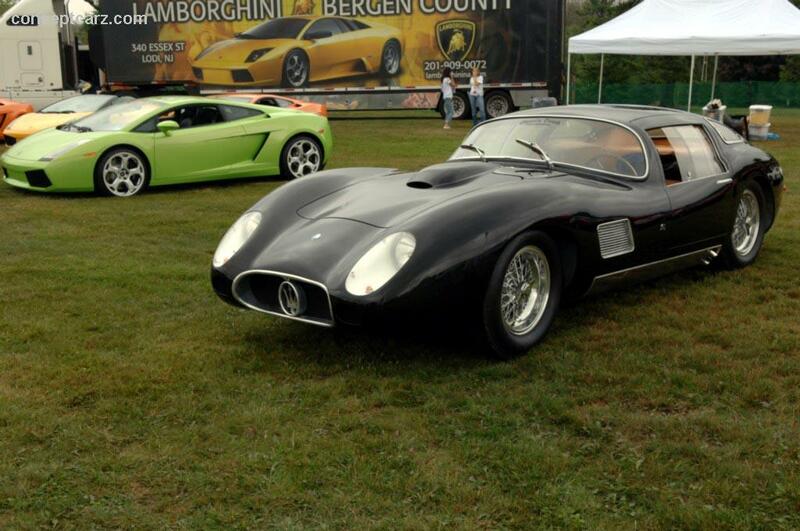 ​During the 1980's, Zagato was tasked with producing concept cars and limited volume production vehicles. 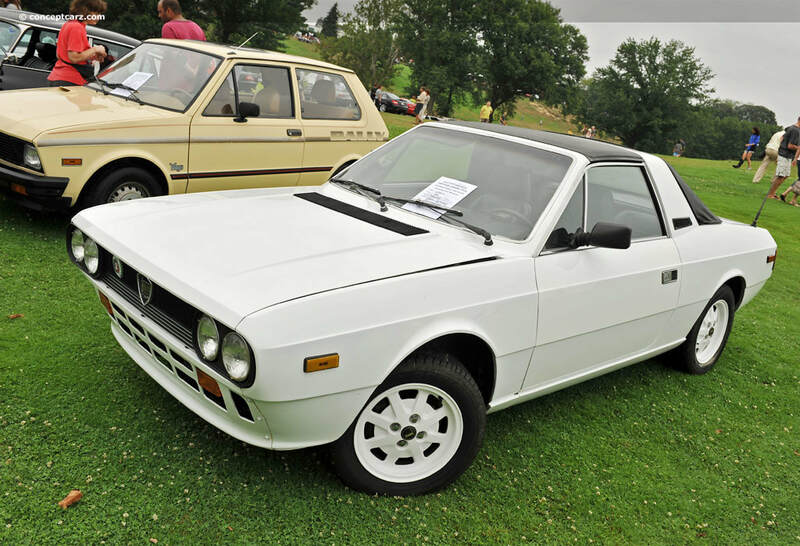 Two memorable Alfa Romeo concepts were the SZ and RZ, both bodied by Zagato. ​The last production Zagato was the Lancia Hyena built during the early part of the 1990s. The 1990's brought economic turmoil for the Zagato Company. 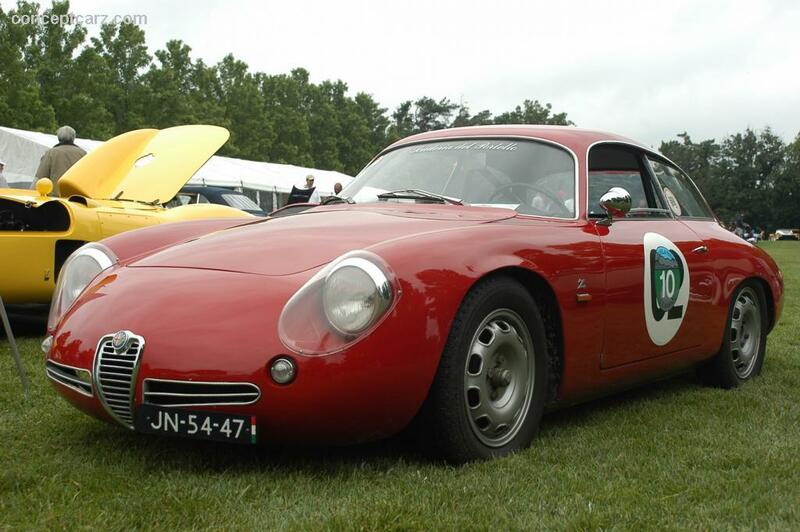 The name was changed to SZ Design and later changed again to Zagato Centrostile. The focus of the company switched from production of automobiles to design and model building. 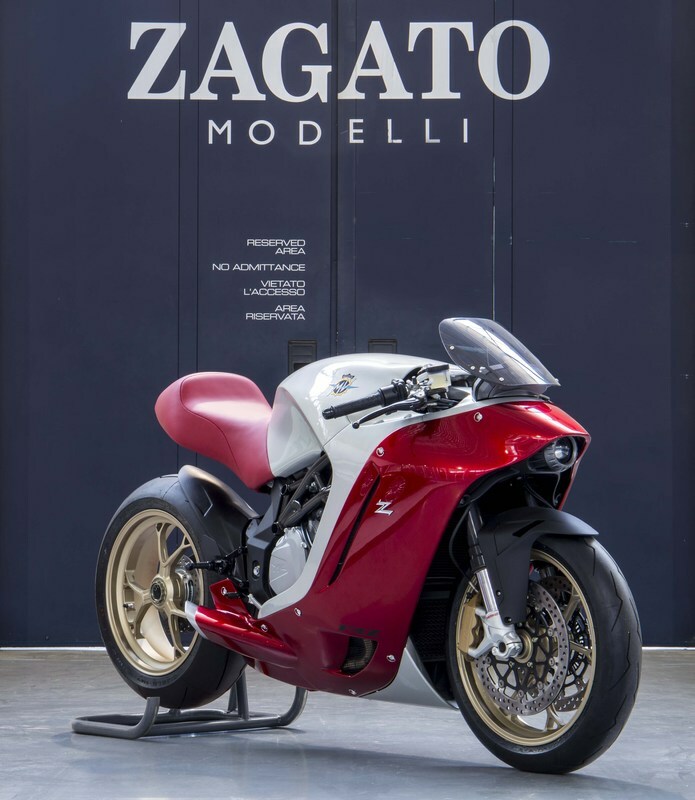 Zagato is a modern design consultancy and engineering services company situated just outside Milan, the hub of Italy's world-famous fashion industry. The company's premises occupy an area of 23,000 square metres, of which 11,000 square metres are covered. Closely geared towards the changing requirements of the modern automotive industry, the company offers comprehensive and highly flexible in-house styling, modelling, engineering and prototype construction facilities. The Design division employs an international team of stylists and engineers with a wide background in transportation and industrial design. The division undertakes all phases of a project from initial styling research to CAD-CAE engineering. The Modelling division constructs scale and master models using state-of-the-art, five-axis CNC milling machines. The Prototyping division builds static and running prototypes, as well as limited production runs of bodies in white in aluminium and composites. The latest communications technologies allow designers and engineers in the three divisions to actively collaborate on automotive, marine, transportation & product design projects. Alfa Romeo, Fiat & Lancia immediately realised the advantages of Zagato's rakish, streamlined designs. A collaboration followed which saw the creation of a series of legendary racing cars, such as the Alfa Romeo 1500, then the 1750 Gran Sport - the ancestor of every GT car ever made - and the 2300 8C. Zagato-bodied cars took class wins in every edition of the Mille Miglia, and the Milanese constructor's name was associated with some of the most famous drivers in motor sports history, including Ferrari, Nuvolari, Ascari, Fangio, Moss, Scarfiotti, Bandini & DeAdamich . After the Second World War, a new racing category took off - the GT class. A pioneering privateer racing scene quickly established itself, and Zagato was the marque that became its representative, with cars that were great on the road and, come Sunday, were unbeatable on the track. Avant-garde styling, together with light weight and wind-cheating lines were a trademark that distinguished Zagato's models for the leading sports car manufacturers of that era - Maserati, Alfa Romeo, Fiat, Lancia, Abarth, Ferrari and Aston Martin. In addition to the cars that were produced officially in small series, the company also built exclusive one-offs and prototypes for other illustrious marques, such as Ford, Jaguar, MG, Rover, Volvo, Bristol and Rolls Royce. Motor sports exploits were followed by critical acclaim when the company received the Italian design award, the Compasso d'Oro (Golden Compass), for its design coherence. Zagato's styling is individual, but has never been influenced by fashions of the moment. Zagato is currently headed by Andrea Zagato, the third generation Zagato. Under the joint management of Andrea and his wife Marella Rivolta-Zagato, the corporate structure has undergone radical restructuring, and considerable resources have been invested in the most advanced computer-aided design and prototyping tools. The Company organization is totally 'customer oriented'. The resources involved in each project during the different phases of the development are exactly those that it asks for, in terms of skill and know how. Each project is lead by a 'project manager' individuated inside the division which appears to be more involved in the specific project. ​For the gamer's out there who have competed on Sony’s "Gran Turismo Sport", you may recognize the IsoRivolta Gran Turismo that showed up in reality at the Tokyo Motor Show last month. That "pagoda style" scoop bonnet that features the iconic Rivolta Grifo, is a nice throwback to the Iso Grifo 7 Litri.